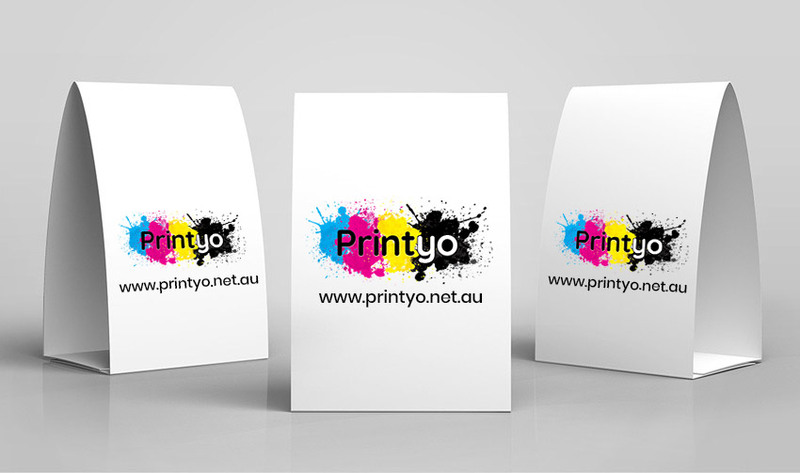 Make your customers jaw drop while they’re sitting with one of our eye-catching Table Talkers. Table Talker printers at Printyo allows you to personalise the design that highlights your offers, promotions, menus or price lists, while there are a vast template and size options to choose from. All our table talkers are manufactured with premium quality material and long lasting inks so that these products last long than usual print products. Available in different designs and colors, you can use our custom print products for multiple use. Other than table talkers, our best selling products are roller banners london, personalised pens uk, booklets printing . We have in-house production house at our Ilford Shop for 24-hour same day Table Talker printing in London and you may contact us at [email protected] for any customised quote to fit your requirements.